Spend a holiday with all your nearest and dearest! Discover our mobile home for 6 or 7 people, air-conditioned, comfortable and well-equipped! 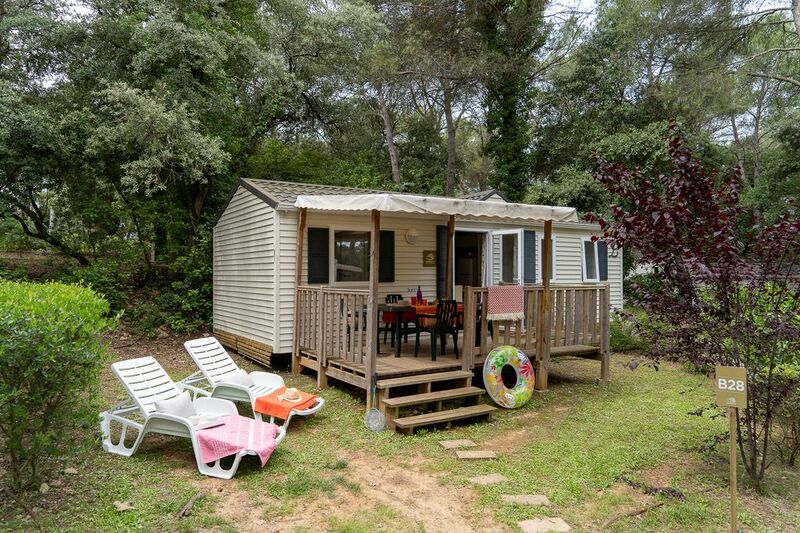 With its 3 bedrooms and its large semi-covered terrace, there’s room for everyone to enjoy a great family holiday in Languedoc-Roussillon.